If there is one place in the Twin Cities area that you want your windows to sparkle so you can enjoy the view it is on the shores of Lake Minnetonka. We offer a wide range of window washing options to make sure you can enjoy the view from your home no matter what the season. We also offer gutter cleaning services which is important as all the communities surrounding Lake Minnetonka have heavy tree cover. Need to get the exterior ready for that summer party we can also help with house washing and other pressure washing options to clean up the exterior of your home. We offer a wide variety of window washing options to keep your Lake Minnetonka area home looking great and so you can enjoy your views. 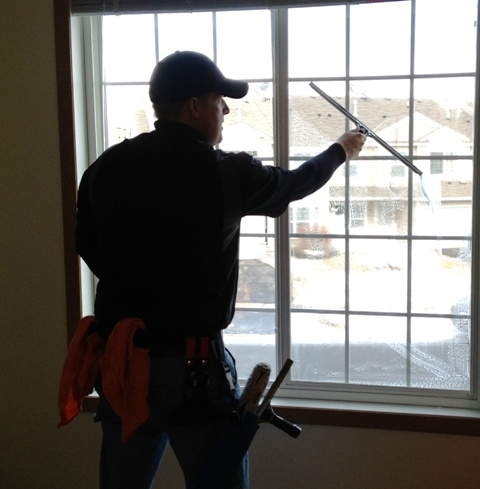 We offer window cleaning in the following communities around the shores of Lake Minnetonka: Deephaven, Excelsior, Long Lake, Minnetonka, Minnetrista, Mound, Navarre, Orono, Shorewood, Spring Park, Tonka Bay, and Wayzata. River City can help you stay on top of those dirty gutters on your Lake Minnetonka Home. We hand clean each section of gutters bagging the debris as we go. Once we are done hand cleaning the gutters we flush the system with aid from your garden hose to make sure everything is flowing well. 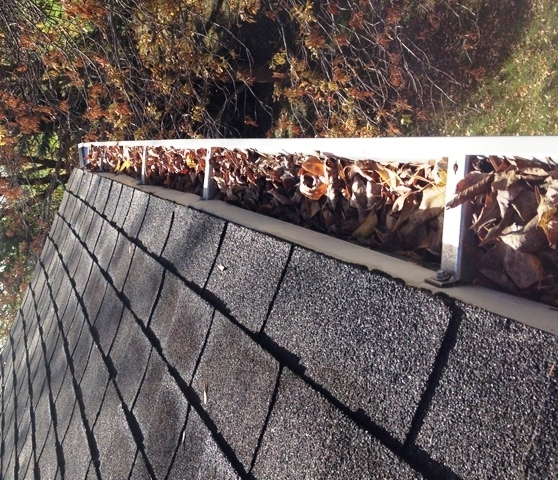 Our goal is to leave little sign of us being at your home and your gutter system working as it was designed. We offer gutter cleaning services in the following Lake Minnetonka communities: Deephaven, Excelsior, Long Lake, Minnetonka, Minnetrista, Mound, Navarre, Orono, Shorewood, Spring Park, Tonka Bay, and Wayzata. Time to spruce up the outside of your Lake Minnetonka home for that upcoming summer party? Well let our pressure washers do all the work for your house washing, deck cleaning, sidewalk and driveway cleaning, and even dock washing. We can remove years of dirt and grime to avoid premature replacement of the outside components of your home. We provide pressure cleaning services in the following Lake Minnetonka communities: Deephaven, Excelsior, Long Lake, Minnetonka, Minnetrista, Mound, Navarre, Orono, Shorewood, Spring Park, Tonka Bay, and Wayzata.